The Ubabub Pod Crib must have a custom-made mattress, which, luckily, comes with the set up, and includes two positions for easy-to-adjust height as your baby begins to grow. 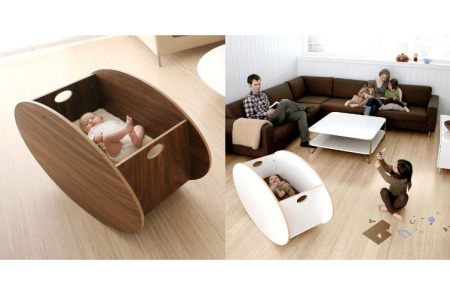 Equipped with clear sides, the Pod Crib is convertible; turning into a handy toddler bed. Crafted with a low-profile which makes it much easier to pick your infant up and put them back in the crib. 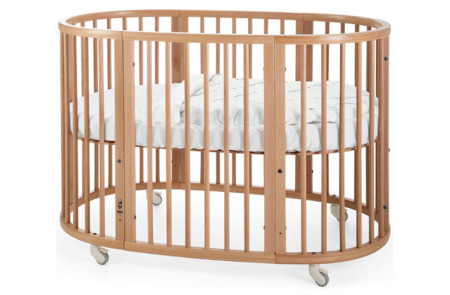 Features both upper and lower positions, this crib is eco-Friendly as it’s made of renewable plantations and non-toxic materials. 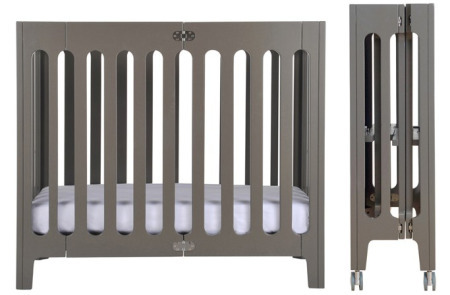 Exclusive, modern look, the crib offers a comfortable fit and wonder view for baby to look around their entire room.